Singer-songwriter Mark Wayne Glasmire received two nominations in the 52nd Annual Grammy Awards Nominating Ballot for Song Of The Year and Best New Artist. 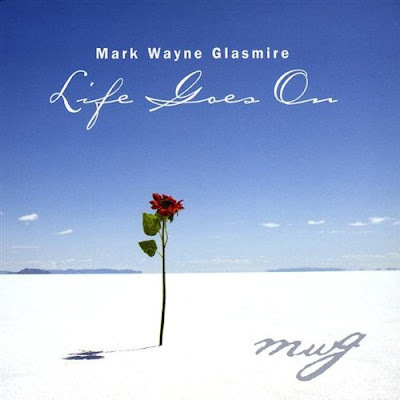 In late August, Country Chart published a well-deserved rave review of Mark Wayne Glasmire's single "Everything Is Gonna Be Alright" and the album "Life Goes On" (read it by clicking here). "It's pretty unbelievable," said Glasmire from his home in Arlington,Texas. "You work at your craft all of your life and then one day you wake up to good news like this. It's inspiring, for sure." Mark Wayne Glasmire has won many awards, including first place honors in B. W. Stevenson Memorial Songwriting Competition, Dallas Songwriters Association International Songwriting Competition and GINA/LAWIM Songwriting Competition in Los Angeles California.